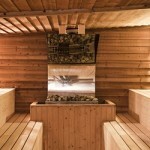 While saunas have long been an important part of the daily life in Finland and many parts of Europe, we’re quickly beginning to see their presence being felt far more in the Americas and Asia as well. The health benefits that come from regular sauna usage have been proven time and time again and it’s quite clear that sauna use will only continue to rise in the future. 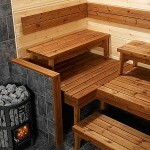 With the use of saunas continuing to rise, so too has the amount of sauna manufacturers. The problem now becomes discovering which manufacturers are the best fit for your specific needs. Choosing the right sauna manufacturer almost always comes down to what you’re looking for. The sauna industry is much more diverse than it once was and many manufacturers are beginning to realize that they need to focus on a niche within the industry in order to better compete. Finlandia, for example, is a sauna manufacturer that focuses on providing customers with the most authentic sauna experience possible. 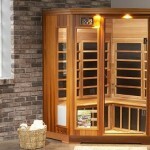 Sunlighten, on the other hand, focuses on delivering the best infrared saunas in the business. 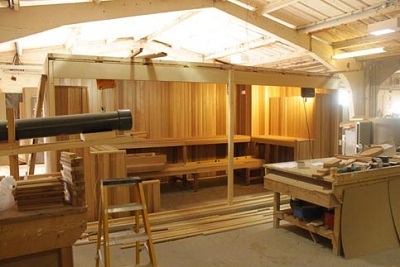 Furthermore, manufacturers like Northern Lights, Almost Heaven and Celebration Infrared Saunas are built around reputation, customer service, and easy assembly of pre-cut options while companies like Amerec put their best foot forward at attempting to provide the best custom fitting solutions. At the end of the day, choosing the right sauna manufacturer should be done by first deciding exactly what your own individual focus is. Are you looking for the ultimate authentic experience or are you just looking for a sauna that is easy to assemble and use? 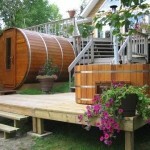 Are you looking for a top of the line infrared sauna or is an outdoor barrel sauna something that you’re interested in? Once you’ve figured out what you’re looking for, finding the right sauna manufacturer will become a much simpler process.